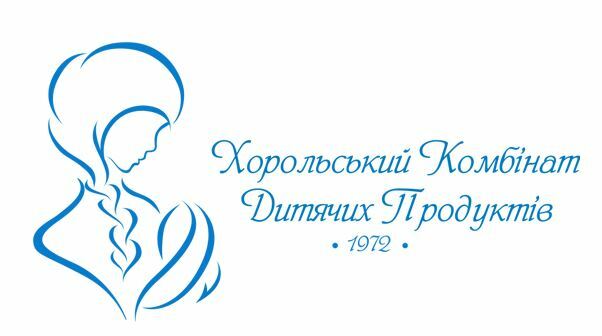 PAO “Horolskiy milk canning plant of baby food ” thanks CA “KENGURU” for cooperation on the project “creation of the commercial on the turnkey basis” of TM “Baby”. We want to note the following distinctive features of CA “KENGURU” Loyalty Patience Accuracy Professionalism Creativity All objectives are carried out in accurately established period. The advantage of the agency is a team of experts. We recommend CA “KENGURU” as reliable, responsible, competent partners and we thank for high-quality cooperation!